our number 1 priority is the health and safety of all guests. All our staff at Somewhere to Stay backpackers hostel are young people (some younger than others and some smarter than others) who have experienced the fun of Backpacking either here in Australia or overseas. 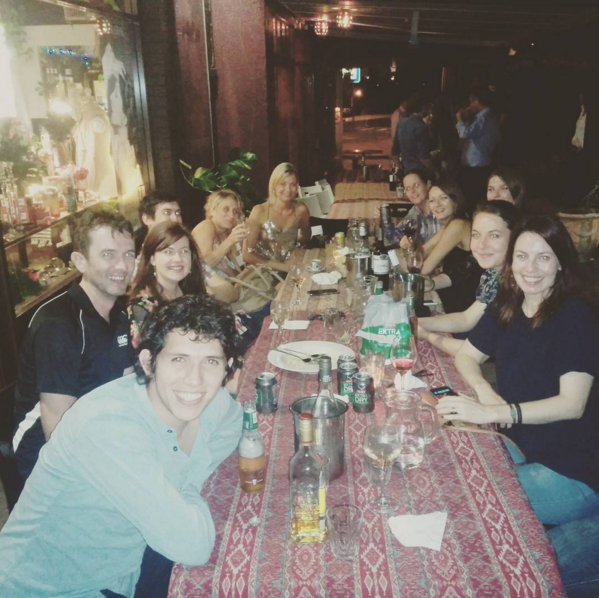 They are here to share their experiences and to help you to get the most out of your holiday in Brisbane and Queensland .. we have the best team in town! Team SWTS is ‘led’ by Captain Toumby – AKA the Haz Man. He is a good time kinda guy who likes his guests to enjoy their stay and will go out of his way to make sure they do. He also enjoys star trek, greek yogurt, man days and can often be seen on his scooter balancing hot cups of caffeine for his staff. As already said, Birty is not a morning person. This is completely self inflicted due to his evening recreational activities. He is known to some as ‘dirty Birty’ and he is also the hostel’s handy man so we will say no more. If you are kind to Birty he will be kind back. Most days you can see him trying to remember what it was he was supposed to be doing as well as dropping or losing things. He enjoys caffeine, growing tomatoes, tooheys extra dry and feeding possums from his balcony. If you need it, want to know more about it, or want to know where it is – just ask! Proud sponsors of Paradise Kids 4 Africa Charity organisation.